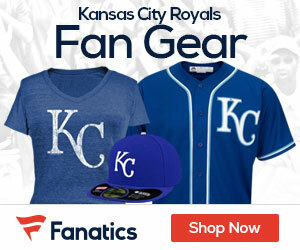 Spruce up your wardrobe with some impressive Kansas City Royals flair this season. 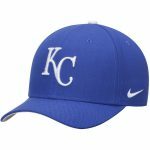 This bold Twist Closer Trucker adjustable hat from Under Armour features engaging Kansas City Royals graphics that will create a fresh and unique aesthetic that will stand out in your closet. Featuring HeatGear technology, this sweet cap will keep you comfortable everywhere you go. 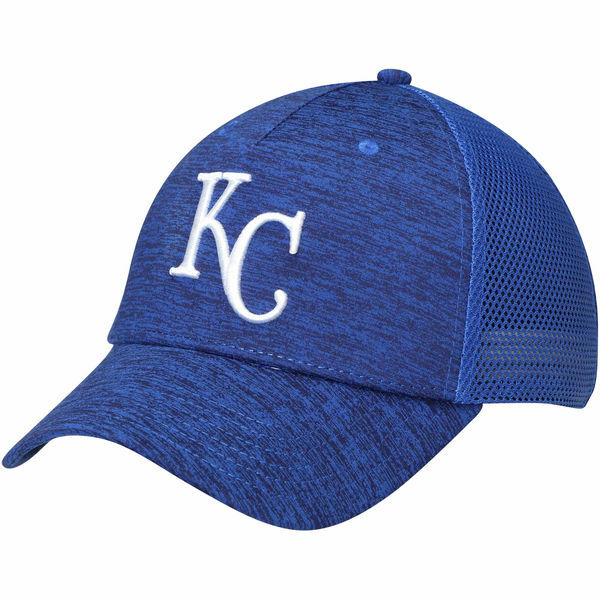 You’ll love showing support for your favorite team while turning heads in this one-of-a-kind Kansas City Royals hat all season long!